In the 1985 movie “Pee-Wee’s Big Adventure,” the man-child sets out to find his beloved bike, which has been stolen. A psychic tells him the bike is hidden in the basement of the Alamo. On the way there, he meets Simone, a waitress. 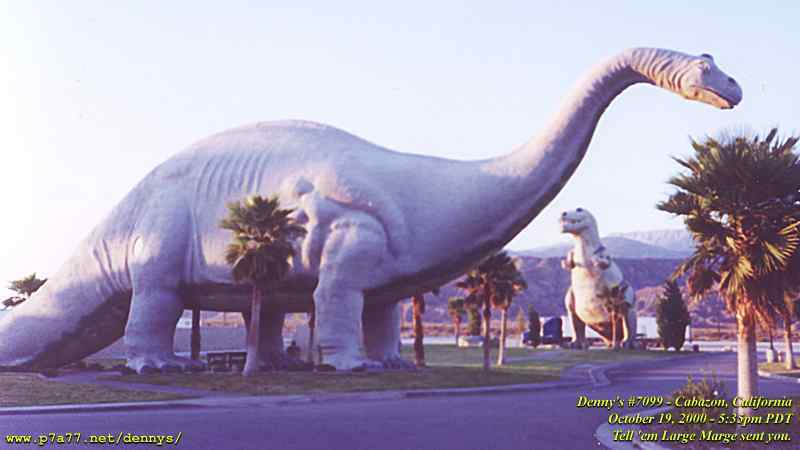 In a memorable scene set in the dinosaur’s mouth in Cabazon, California, Simone admits to her yearning to see Paris. He urges her to go. I think about that line more often than you’d imagine.